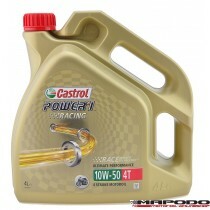 Castrol POWER1 Racing 4T | 10W-50 | 1 ltr. 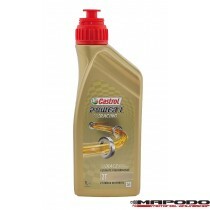 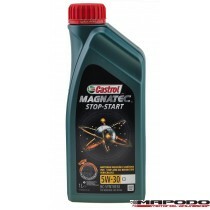 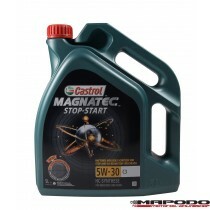 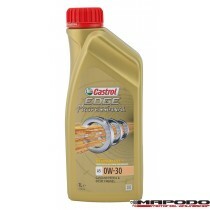 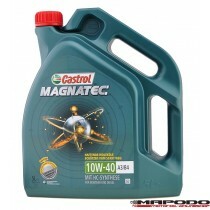 Castrol MAGNATEC 5W-40 C3 | 1 ltr. Castrol Magnatec Diesel DPF, 5W-40 | 5 ltr. 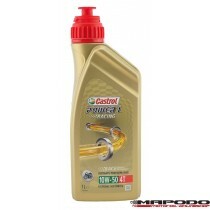 Castrol POWER1 Racing 4T, 10W-50 | 4 ltr. 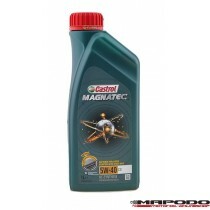 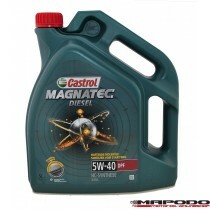 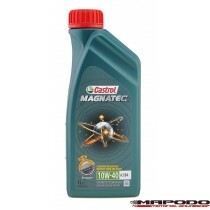 Castrol Magnatec A3/B4, 10W-40 | 5 ltr. 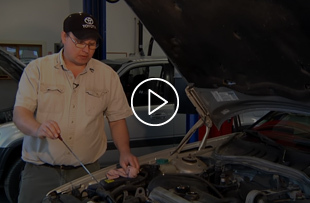 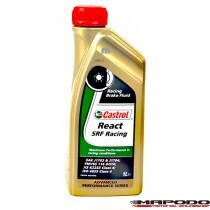 Castrol SRF React RACING BRAKE FLUID | 1 ltr. 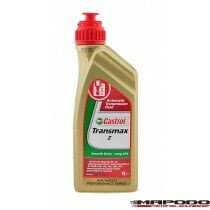 Castrol POWER1 Racing 2T | 1 ltr. Castrol EDGE TITANIUM FST Professional, BMW LL-04, 0W-30 | 1 Ltr. 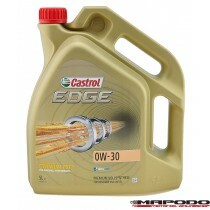 Castrol EDGE TITANIUM FST 0W-30 | 5 ltr. Castrol EDGE TITANIUM FST Professional A5, 0W-30 (Volvo; Ford) |1 ltr.